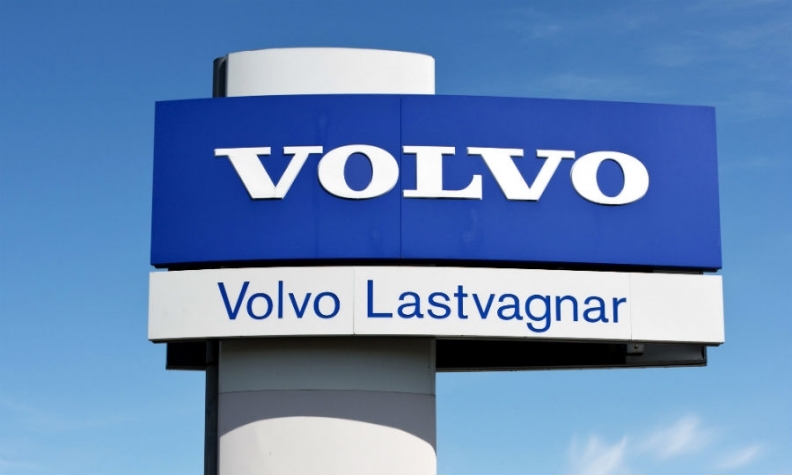 STOCKHOLM -- China’s Geely Holding, which already owns the Volvo Car Group, is buying an 8.2 percent stake in Swedish truck maker AB Volvo from activist investor Cevian Capital for around $3.3 billion. Volvo Car Group was split from AB Volvo almost 20 years ago and Geely said it was not its current intention to try to reunite the two businesses. AB Volvo owns 45 percent of Dongfeng Commercial Vehicles, one of China’s largest truck makers, and also has a significant construction equipment business in China. The value of the investment amounted to around 27.2 billion Swedish crowns ($3.26 billion), a Reuters calculation showed, although Geely and Cevian did not disclose the exact value of the transaction in their statement on Wednesday. AB Volvo shares have gained more than 50 percent this year as it and rivals in the truck industry such as Germany's Daimler and Volkswagen hit a sweet spot thanks to robust demand in major markets. As well as Volvo cars which it acquired in 2010, Geely also owns the company that makes London's black cabs and sports carmaker Lotus. Nomura International and Barclays Capital Securities Limited have agreed to acquire Cevian Capital's shares, and will sell them to Zhejiang Geely Holding Group when the necessary regulatory approvals have been obtained, the companies said.